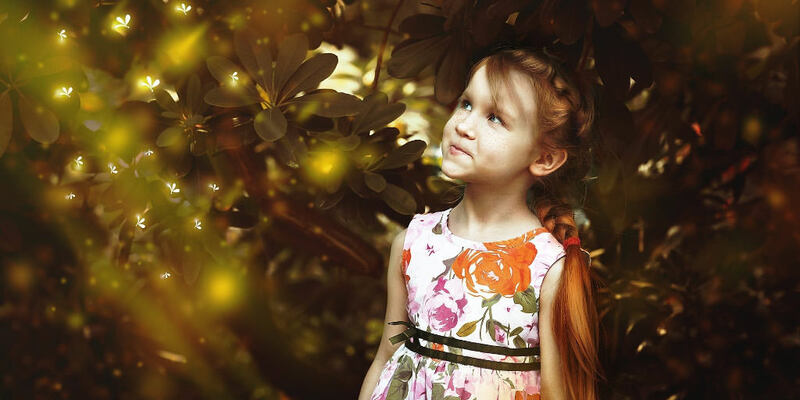 Some people call it ‘self-efficacy.’ Some people call it ‘believing in oneself.’ Some people call it ‘not giving a hoot what others think.’ There are many names given to this amazing ‘confidence’ thing that apparently makes people happier. For good reason, we are constantly on the lookout for ways to ‘boost’ it. What’s more, singing is often deemed as a go-to to achieve it, but can singing actually help? Well, yes… in a way. How about that for a vague answer? The truth is, there is a lot of confusion over this topic, on many different levels. It goes without saying that your child will require a certain level of confidence to belt out a tune on stage, but it doesn’t mean that the activity itself will guide them to that place of fulfilment. As a matter of fact, singing can, often times, work in quite the opposite way. You don’t need me to point out just how much of a psychological roller-coaster the singing industry can be. Oh, you do? Okay then. 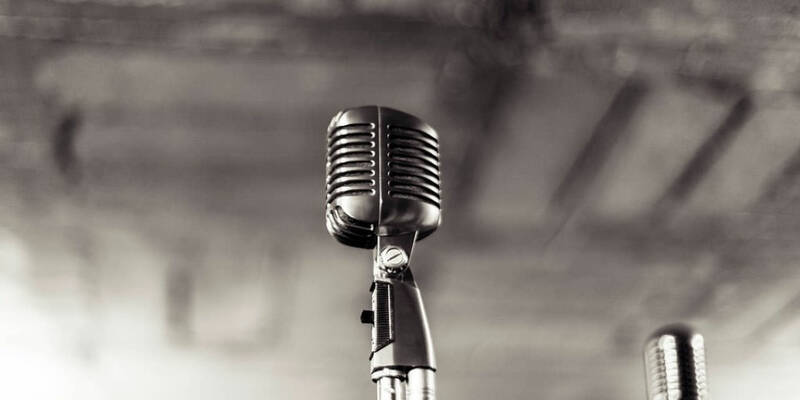 Whether it be forgetting lyrics under the bright lights, not getting the part in the recent amdram auditions or getting ridiculed at school for being a boy who sings… The singing industry is an absolute minefield. And that’s fine/exciting for those who can ‘handle’ it, but we really need to know what we’re getting ourselves into. Clearly, I’m talking about the judgement and social stigma that comes as part of the deal when you sign up to be a singer. You could call it ‘anti-confidence land.’ Jokes aside, I think this is way more damaging than is acknowledged. I really shouldn’t, and actually couldn’t, fully explain the complexity of child self-identity but, the development a healthy one is at the heart of producing confident little superstars. To balance the volatility of the social singing world and to see confidence in our young ones, we must begin by creating an environment that nurtures personal stability. Once that is in place, we have a better chance of standing back and watching the confidence flourish. Just in case you don’t know, personal stability has been described as a lifestyle ‘characterised by appropriate and well thought out decisions, consistent behaviour and moderate mood swings.’ It’s said to be encouraged by creating habits, solid routine and establishing strong, healthy relationships. The world is fast changing. Relationships end as quickly as they start, judgement is thrown around every playground willy nilly, and every single status update posted on Facebook is stimulated by the ever increasing need for validation. This is why we need to prioritise the facilitation of stability in our teaching. But, we must remember that when it comes to a child’s personal stability, not every child starts at the same place, and not every child has the same requirements for fulfilling their needs. And, when we consider this, it’s easy to see why the act of standing on stage belting one out is a positive exercise for some, but playing with fire for others. Singing has been proven to be good for you. Mainly in a group setting. 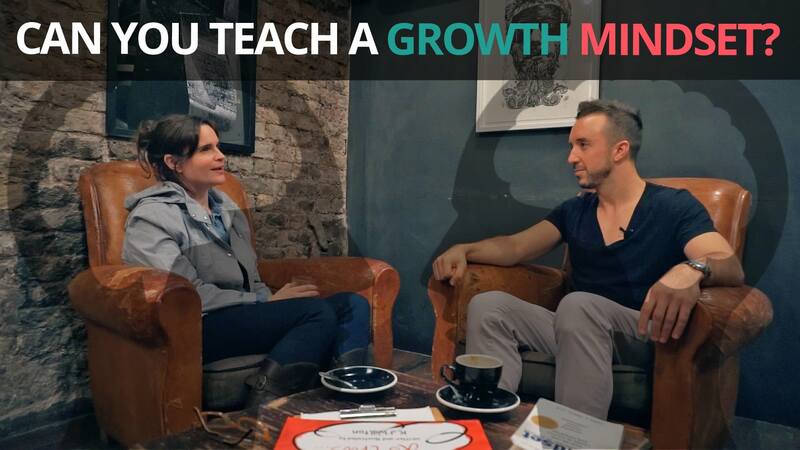 But if we can be aware of the pitfalls and use it as a tool to produce a stable environment that encourages challenges, achievement and contentment… it could actually change lives. 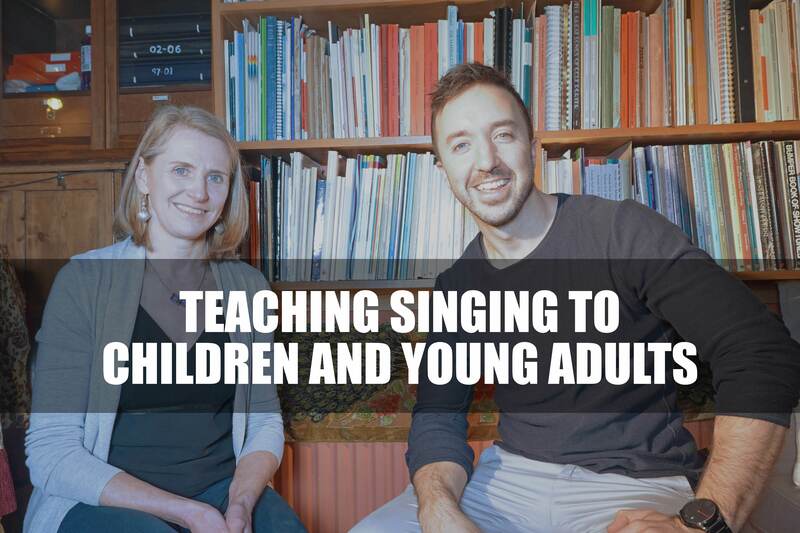 In this previous post I spoke about what to do if your child wants to do more singing! That post mainly revolved around finding a comfortable environment to improve and enjoy the process. But, the time may come where little Johnny has learnt some skills, created some solid confidence and is excited about being the next Justin Bieber. But how should you best tackle this situation? And the answer to that is… maybe! But, let’s face it, if Thomas Edison played it safe, we might still be walking around with candles in our hands. If Rick Astley played it safe, we wouldn’t have ever heard the 80’s classic ‘Never Gonna Give You Up.’ Wait. That’s a bad example. We don’t need to labour the point on this one but, however twee it may sound, we really do have the opportunity to do, and be, anything. Playing it safe because singing doesn’t guarantee a pension is just another self imposed limitation encouraged by society. So now we’ve established that being a singer is, indeed, a valid option, we must be absolutely clear on what it takes to ‘make it,’ especially if we plan on investing our teenage years trying to crack it. It begins with work ethic. I cannot stress this enough. IT BEGINS WITH WORK ETHIC. That’s still not enough. If you want to become a lawyer, you know you have a crazy amount of studying in front of you. If you want to compete in the Olympics… get ready to work at it daily. Just for a second, consider the difference in life outcomes between a child who is inspired by performing on a reality TV show or gaining instant notoriety on Youtube, versus a child who is inspired by learning, creating and producing innovative music. In my experience, the former is way more prevalent. As a result, we are left with millions of youngsters seeking validation from ‘how good the last cover song was.’ This is a widely accepted way of life, but we truly must ask ourselves… is this a life we want them to have? And what happens if they are ‘lucky enough’ to get some ‘success?’ To tip the scale and go viral? Considering that singing is one of the most subjective activities we can partake in, and EVERYONE has an opinion… Captain Youtube still faces a life built on fickle judgement. If it’s that depressing, why do we chase it? Aside from the obvious excitement of it all, there is a theory that humans are built to follow the path of least resistance. Or in other words: trying to get what you want for doing as little as possible. Often called ‘lazy,’ but I think it’s a pretty sensible strategy in some cases. The thing is, reality TV shows have value. 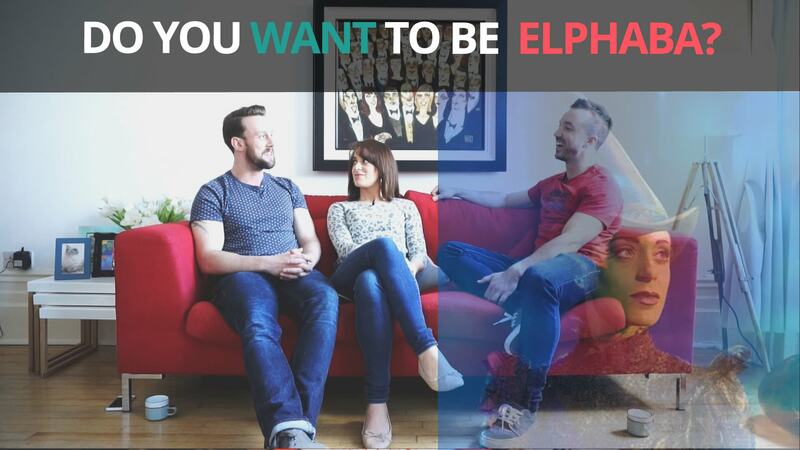 They are good entertainment, create lots of jobs and can be an exciting experience for applicants. 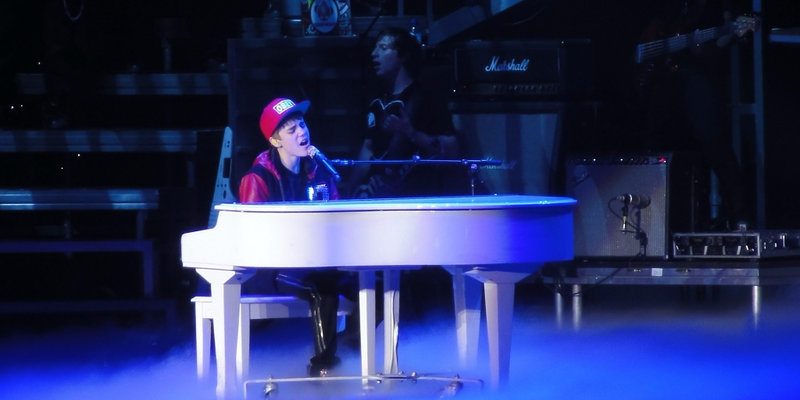 But, win or lose, they have very little to do with having a stable and fulfilling career as a singer. In truth, love them or hate them, reality TV shows masquerading as an easy step into a singing career, and ‘that’ is why most people enter them. What I’m saying is there comes a point when, if children are looking to invest more time and energy into singing… let’s encourage them to invest it wisely instead of getting lost behind the smoke and mirrors. That begins with the understanding that it’s going to be a long, but exciting ride. Whether it’s becoming a solo artist, musical theatre performer, or corporate singer, there really are many career paths in the singing world. There are also clear requirements and strategies to follow for each one which I’ll cover in the next post. For now, if you are asking yourself “does my child have what it takes to be a superstar?” forget what they sound like, and focus on what they work like. Any successful singing career truly begins with developing an optimistic, creative and hard-working mindset. If we can instil this from the start, instead of being hooked in by the bright lights, we don’t have to be so fearful about choosing this life path… and we can leave the plumbing to the plumbers! For years, your house has been filled with the sweet sounds of your child yelling the words to Taylor Swift’s latest album. Just recently, you’ve noticed that little Britney is venturing out though. She’s singing in the supermarket, and it’s becoming apparent that she wants to show the world what she’s about. The question is, how do you handle this situation? I mean, is she ready? And if so, where do you take her? From this post, we understand that, despite being treated synonymously, ‘singing’ and ‘performing’ are two very different things. We should remember that, in order to allow our children to enjoy singing, it might be an idea to lay off the performance, at least until they’ve spent some good time living with their instrument. But now, things just got serious. And you want to know what to do. Finding a fun, comfortable, group singing environment truly should be the first step. A place where children aren’t thrown onto a stage to sing solo because ‘that’s what you do when you’re a singer’, but more where they learn some new skills and plan a way to climb the singing mountain. From the singing organisations point of view, the priority should be to support children as they develop stability and confidence… and not to ‘make sure we have a performance to show the parents at the end of term.’ Which can, very often, be the case. This really isn’t a sales pitch for Singfinity. I will be honest though and say that this is one of the reasons behind why we created the ‘Serenity’ programme. To provide this first step in the ladder for budding young singers. It may be obvious, but if your child wants to start performing solo right off the bat and you’re unsure if they’re ready or not, ask a recommended singing teacher for an honest review and training plan. Sometimes it can feel wrong to blatantly ask for a review, but if your child is planning on taking on the world straight away, being clear at this stage can save a lot of heartache. It will also assist in constructing a training plan to move forward. This can be a more expensive approach than the group training format but is an excellent option if finance allows. Do remember, if little Britney is demanding to sing solo and she isn’t quite matching the melody on One Direction’s latest track just yet, all is not lost. Singing is often looked at as something that you’re “born with,” which isn’t strictly true. Contrary to popular belief, mostly always, the ability to use the voice in a way that is socially accepted doesn’t come naturally. ‘Britters’ doesn’t need to be able to do EVERYTHING right now, but if she invests the time, energy and passion, she’ll reap rewards in the long term. Next time: my child wants a career in singing. What do I do? I’ll be honest, I wouldn’t hate it if my day to day job involved flying around the world, performing to adoring fans and getting paid millions. I wouldn’t hate that. There’s something about that existence that is attractive to all of us. That something is validation. We all require validation on different levels and in different ways and it isn’t just me that thinks so. 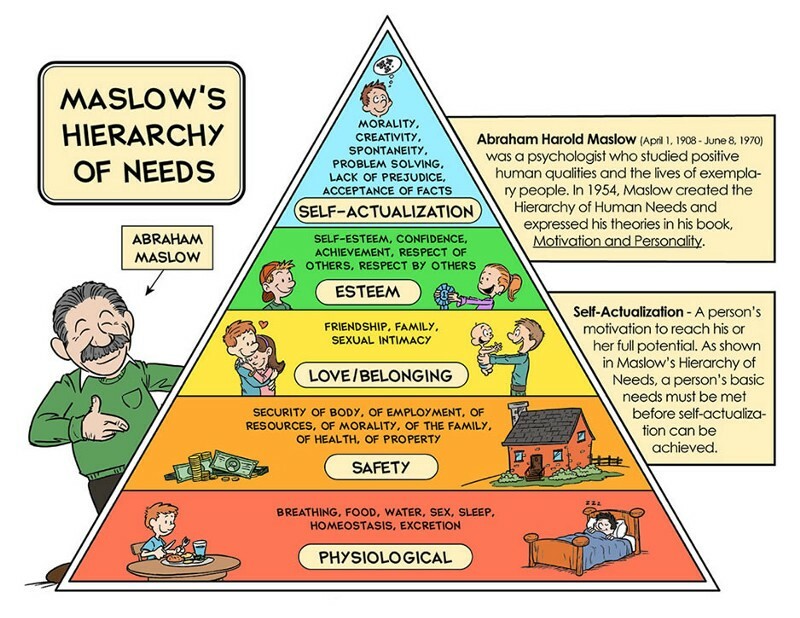 American psychologist Abraham Maslow features validation and other elements of esteem in his hierarchy of human needs. And he really knows what he’s talking about. Why do I care so much about the ‘why’ of wanting to be a superstar? Because, the need to be validated sits quite comfortably on a rollercoaster of emotions, often controlled by the people doing the validating. The entire performance world, and singing, in particular, is built on validation and judgement and I believe it’s fundamental to acknowledge this point before jumping head first into a singing career. Due to this, life as a singer isn’t always a happy place. There are strategies to help the singer deal with this truth, but it goes without saying that singers need to be made of tough stuff. And this is why I believe facilitating strong character and self esteem are paramount for a successful singing career. We should give these attributes as much attention as learning to sing the high notes. Okay, so we have our work ethic locked down, and self esteem in check. What’s next? There are a number of career options in contemporary singing, and in this post, I’ll outline two. Despite being very different in application, these career paths both have a similar expectancy level for technical ability. Some may say that if you produce your own material, it really doesn’t matter what it sounds like. They may also say ‘if the artist is happy, then that’s all that matters.’ Although there is truth in these statements, in reality, if your child wants a sustainable career producing hit songs, people have to buy them. With that in mind, little Britney may have to conform to a few unwritten rules. This starts with singing in tune, producing a comfortable tone and having flexibility in terms of vocal range. These three elements are what you should be looking out for when initially analysing your child’s ability to sing. The great thing is that these foundations can be easily taught over time with some hard work and focus. The next step would then be to start developing the creative side, writing songs, learning a supporting instrument or collaborating with other musicians. Similarly to the solo singer, a musical theatre singer needs to start with the foundations of the voice (as detailed above). That being said, you could say that the musical theatre singer needs to understand their instrument on a deeper level in order to meet the demands of the job. This is because, unlike the solo artist, Musical Theatre performers have to sing like the character in question and be adaptable enough to change for different roles and shows. The songs should be performed as they are written with little to no room for creative interpretation. This clearly means that the singer has to have the ability to comfortably produce many different sounds across many different notes. The next step would then be to engage in amateur performances and auditions in order to gain experience in that domain. If you or your child want to invest in a singing career, it’s wise to start with building a solid character and work ethic. You can use the foundations (singing in tune, comfortable tone and range flexibility) as a guide to measuring progression and working towards gaining the technical skills to build your singing business. If these foundations continue to improve and your child continues to enjoy the journey, then you may be onto something. Who said singing was easy? Is my child a good singer? One child does well on her English exam. It’s easy to figure out she must be good at English. Another child has been picked for the local football team. He’s the next David Beckham. But why is it so tricky to know if children can sing or not? Now, there are some things to look out for in terms of technical ability, if you’re looking to take the singing further, and we’ll cover that in the next post. But first, we need to talk about why you would want to assess your child’s singing ability in the first place AND how going against the grain, and understanding that singing doesn’t necessarily mean performing, will help you make that call. It’s a statement we hear a lot and one that comes with a bag load of doubt every time it’s muttered. 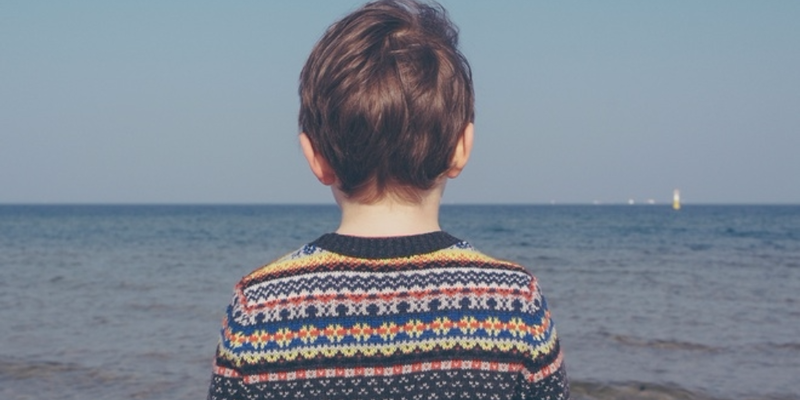 The point is, it may be true: you may think that your child is good. But you know as well as I do, quite rightly, there isn’t one person on this planet that loves your child quite as much as you do and your self confessed bias is probably more apparent than you think*. As a result, there is a small chance that your view may be a little swayed. *side note: please do not ever change that bias… it’s beautiful. Do they need to be good anyway? We live in a world where a natural next step after witnessing a little bit of back-seat chirping, to and from school, is performing on stage, on a reality TV show in front of millions of people. It sounds ridiculous, but it’s actually true. And this format is just a scaled up version of entering local talent competitions, and/or any other situation like it… in terms of chucking kids on stage too soon. This is what often creates the uncertainty over a child’s singing skill. 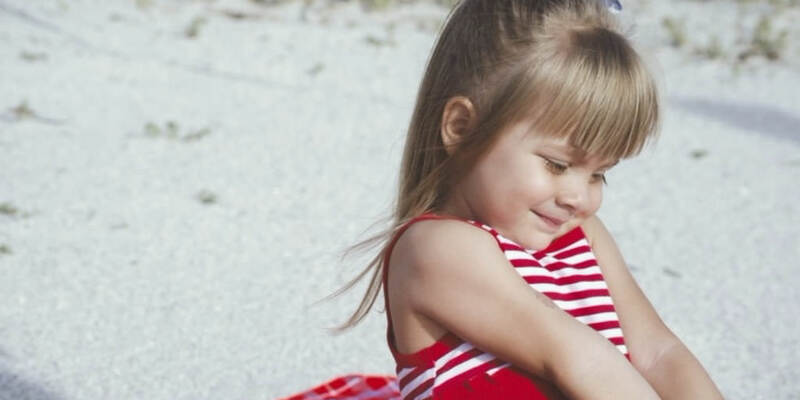 Singing performances can be highly subjective, and it’s hard to know if other people will like what your child sounds like. Which often induces fear and forces the question at the top of this blog post. And so there’s definite truth in saying that we need to get some distinction between singing and performing. For some reason, singing is an activity where the balance is swayed heavily toward the final destination (the stage or the fame and fortune) and not the experience and enjoyment of the now. Remember that it’s OKAY for singing to remain as something that can be done just for fun. Although they often walk hand in hand, singing and performing (in front of a crowd) are two very different things and demand two very different training approaches. It’s valuable to remember that one of them brings joy, pretty much exclusively… And the other can be a jungle of fear, judgement and upset. A chirpy little trill here and there might mean Britney is destined for the bright lights, but then again, it might just mean she likes to make pretty noises. And at the early stages, that’s what really matters. For example, if a child can smash a few notes on a piano, we wouldn’t automatically throw them up on stage and expect them to knock out some Beethoven. But in singing, this expectancy exists in schools and singing groups as the driver. Don’t get me wrong, at Singfinity we dream BIG but, we also understand that the top of the mountain is reached by taking one step at a time. Early in a child’s singing journey, if we remove the requirement to perform and focus on the singing, it also removes the expectations and they can enjoy all the benefits of what comes with singing, with very little downside. Incidentally, if we do this, it’s a lot easier for us to work out if little Britney actually has some chops, or not, too. Next time: what to do if your child wants to take the fun further! (I’m gonna’ outline what to look out for and how you can help your child take the first step on the singing ladder).